The Quadra Sparking is new to the Quadra family. 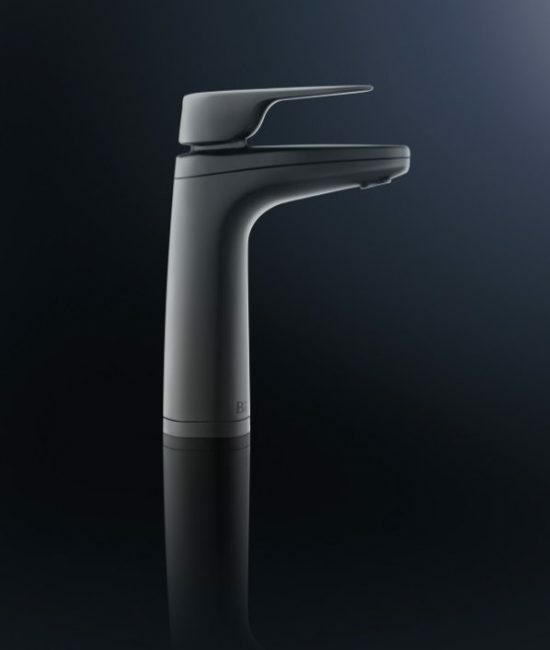 This tap comes with three features boiling, chilled and sparkling all available at the push of a button. Introducing the new Quadra Sparking. An innovative 3-in-1 drinking tap that can chill, boil and carbonate water instantly. A simple adjustment allows you to control the chilled water temperature between 6°C and 15°C for a crisp and refreshing drink. You can quickly change and reach your desired temperature with the Quadra Sparkling. This hydration solution comes with an adjustable boiling setting. It leaves the factory set at the ideal brewing temperature of 98.5°C. This water system is designed to ensure that there is no temperature decline in times of high demand. 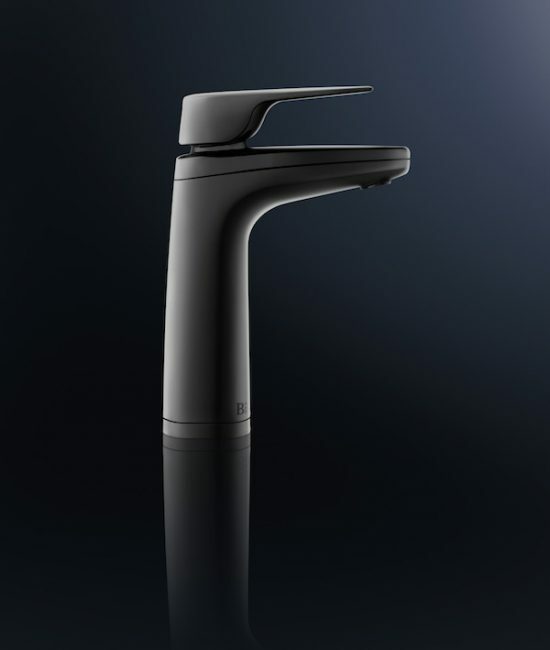 The Quadra Sparkling water dispenser comes with an adjustable carbonation feature to suit a user’s taste. These can be used with either a disposable or refillable CO2 cylinders. 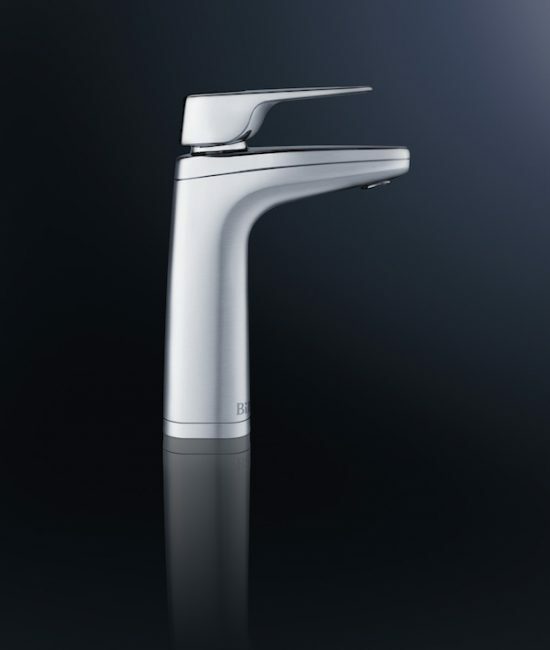 The Billi Sparkling range uses a CO2 injection system that ensures the there is a high saturation of CO2 in the water. This leads to the water having a better life and taste. By simply adjusting the control dial, it is easy to change the temperature quickly between 6°C and 15°C allowing you to enjoy chilled drinks at your ideal temperature. Adjust the level of carbonation to suit your taste. 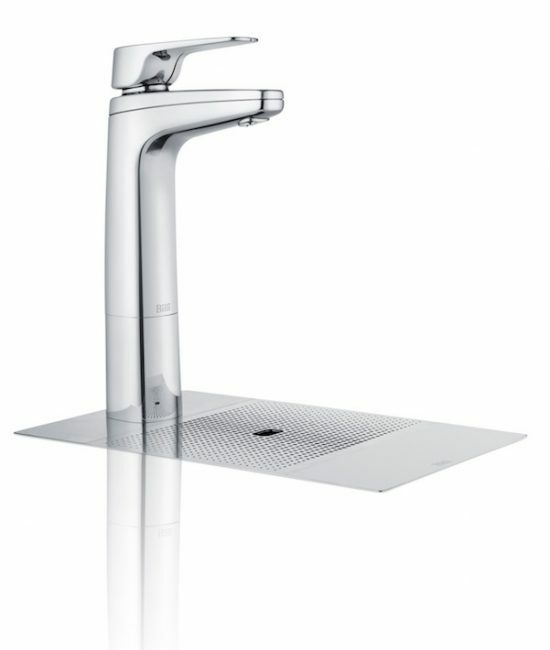 You can access up to 5 bar of CO2 pressure making this system one of the world’s best sparkling systems. Billi’s splash free boiling water delivery electronically varies the flow of water. By dispensing water momentarily to prevent splashing as the water enters a cup. All Billi dispensers are supplied with a standard safety switch. This water dispensing range comes in two modules enabling multi cupboard configuration options that are sure to maximise the use and efficiency of your space. The sparkling system includes a silver Ion (Ag+) system that eliminates the potential growth of bacteria benefitting the health of the user.